Whether you're early to a morning meeting or have time to kill between presentations, you might be wondering what the city of Atlanta has to offer. With a population exceeding 447,000, it's easy to get lost in “the city in the woods”, especially for a visitor or recent transplant. If you're new to the city or are a local who hasn't explored much, here's some things to check out in Midtown. 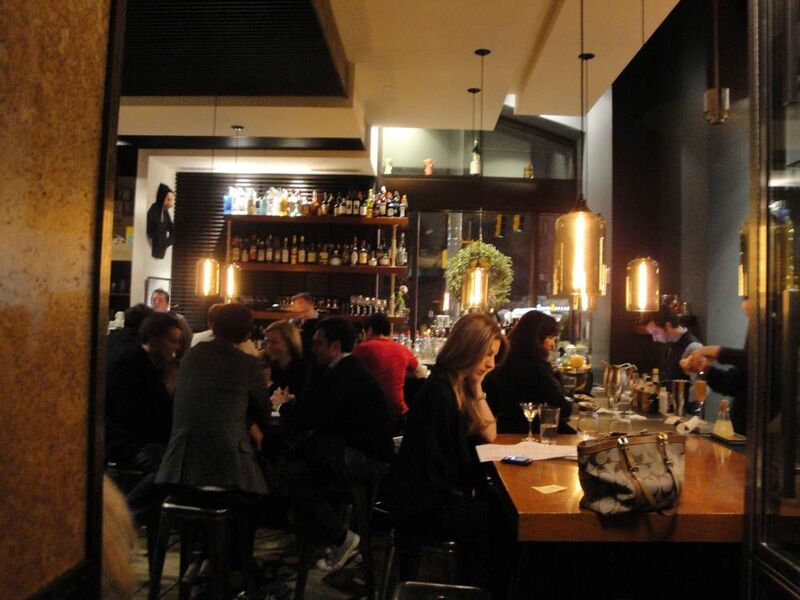 If you just wrapped up a late meeting and need to refuel, head to Holeman and Finch Public House. Although the restaurant is known for their double patty cheeseburgers, they only make 24 each night! Served on house-made buns and with homemade ketchup, mustard, and pickles, the burger isn't on the menu but can be reserved at any point during service – sometimes they're sold out before the 10 PM serving time, so get there early and hope for the best. If you missed a burger during “burger time”, head to Holeman and Finch on a Sunday, where it's offered as a mainstay on their brunch menu. 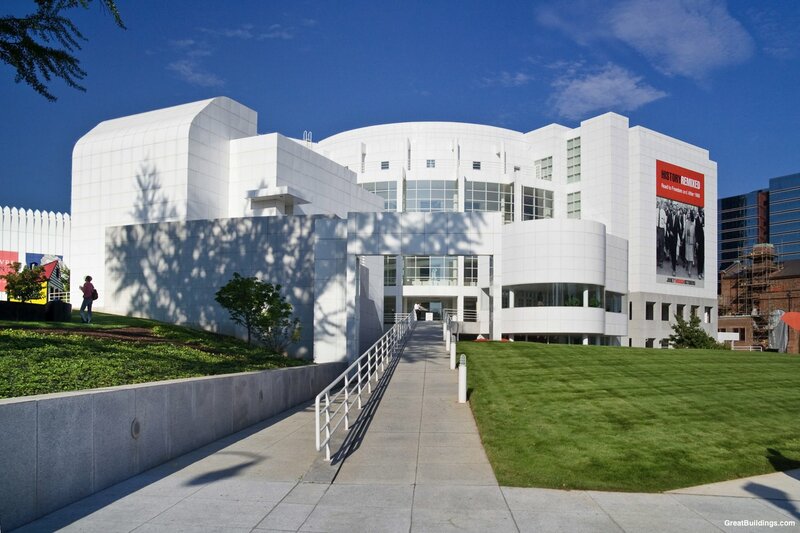 Whether you need a burst of creative inspiration or are entertaining a client who loves art, The High Museum of Art is a perfect midday excursion. As the leading art museum in the Southeastern United States, you'll find classic and contemporary art and photography, in addition to American, European, and decorative arts. Their selected exhibitions change on a quarterly basis, so check back frequently for exhibitions from your favorite eras in art history. If you have a few hours to kill or are in desperate need of some serious retail therapy, Atlantic Station is the perfect setting. 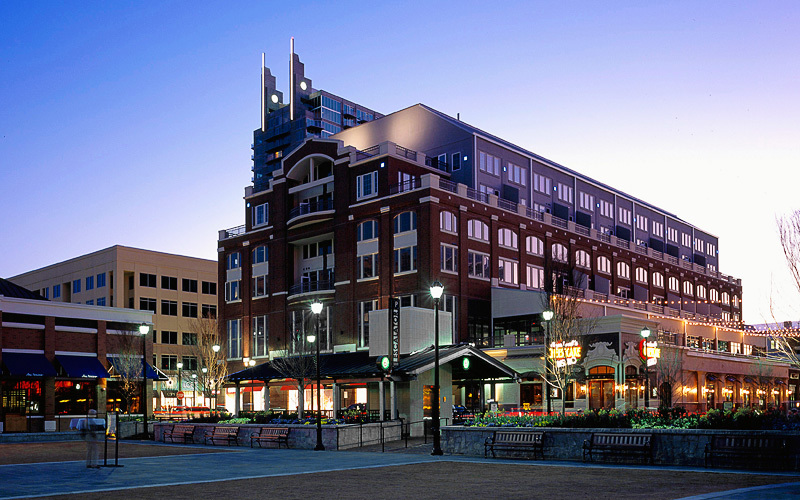 The outdoor mall is complete with more than 50 shops, a movie theater, grocery store, fitness center, and a variety of restaurants and bars that range from on-the-go options to sit-down restaurants suitable for entertaining business associates. On rainy days, head to the concierge desk for a “Rainy Day A-Card” for special savings at participating restaurants and retailers. Check their website for updates on year-round concerts and special offerings during the winter months. Whether it's the chili cheese dog, onion rings, or a Frosted Orange, everyone has a favorite that keeps them coming back for more. Founded in 1928, the restaurant has since become a cultural icon in Atlanta. Each morning, The Varsity receives deliveries of fresh – never frozen – hot dogs, hamburger patties, bread and produce. For the full drive-in experience at the world's largest drive-in, park your car at one of the designated stations and wait for a server to come to you! 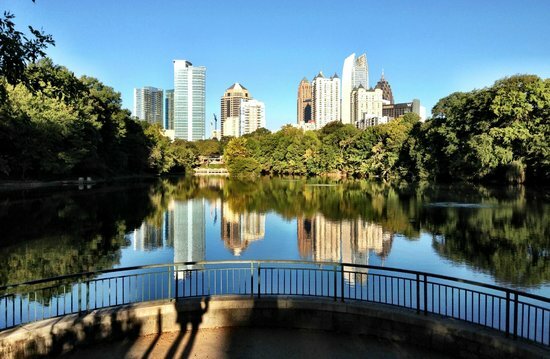 As the premier green space and central gathering place of Atlanta, Piedmont Park is a great place to get a breath of fresh air. The picturesque park features walking paths, picnic facilities, two ponds, a dog park, playgrounds, tennis courts, and a public swimming pool. Bring a sandwich and a bowl of fresh fruit and enjoy your lunch break with postcard views of the Midtown Atlanta skyline. Check their website for a calendar of events, which include music festivals, charity events, and fitness classes.